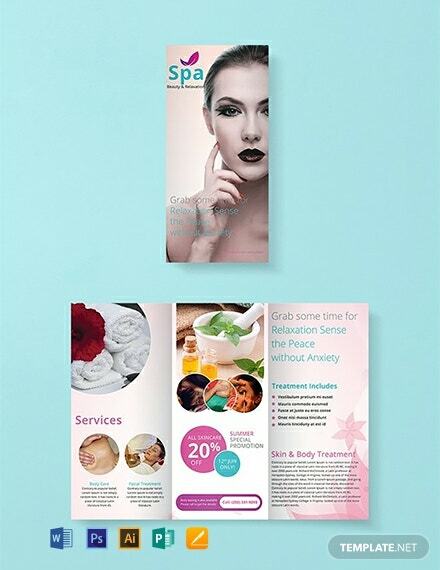 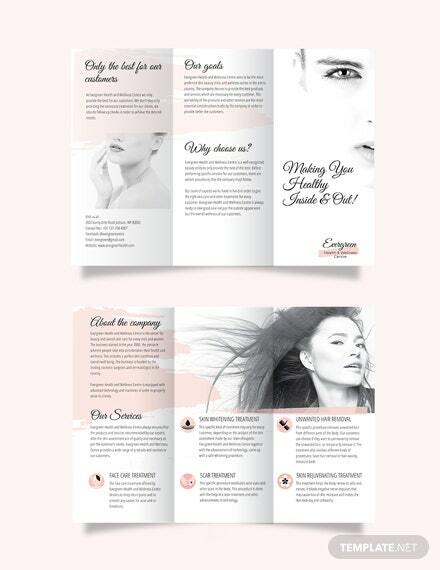 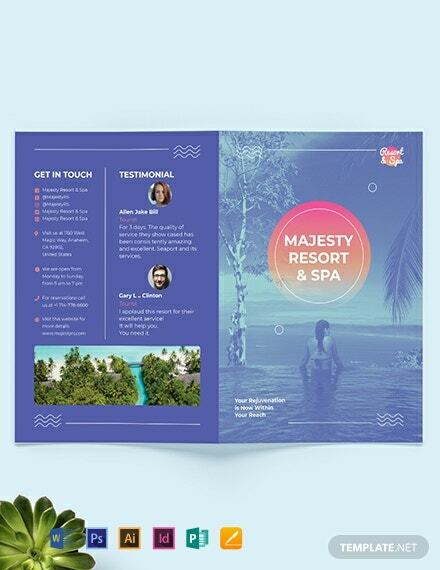 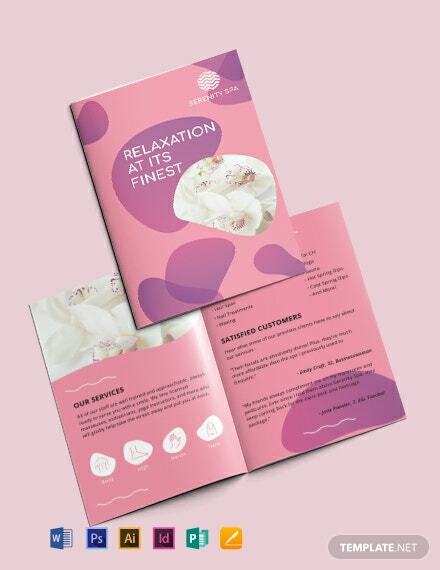 Download this striking tri-fold brochure template that will effectively promote spa businesses. 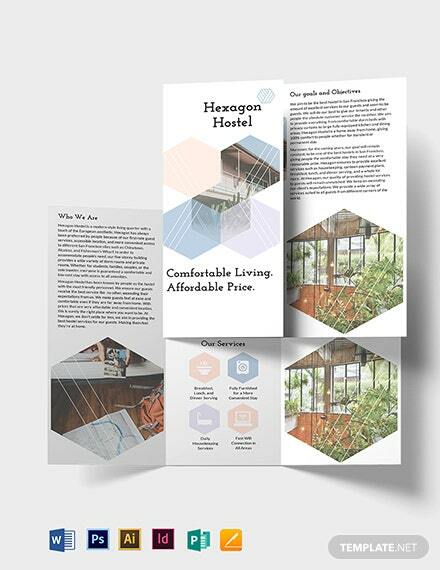 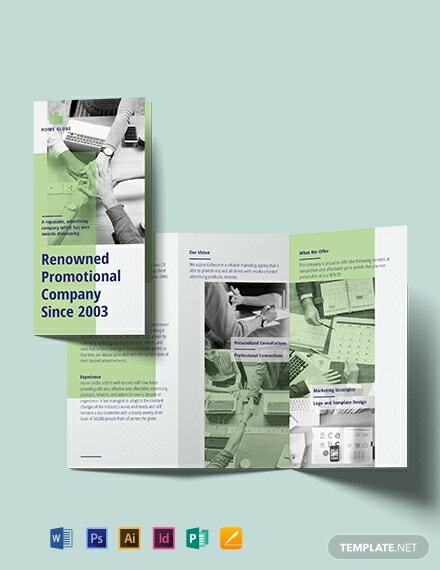 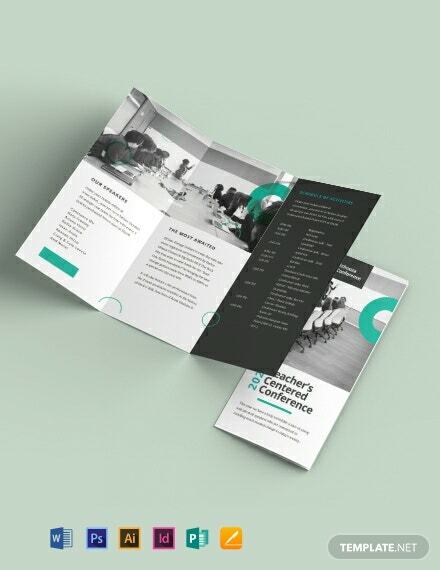 This modern brochure template uses easy to edit layouts, including first-rate photos and graphics. 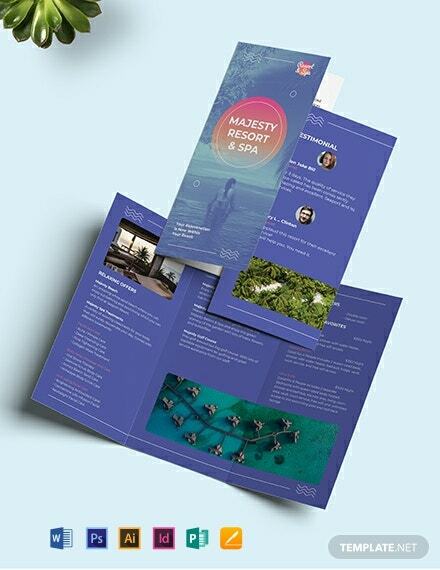 It is printable and for free.